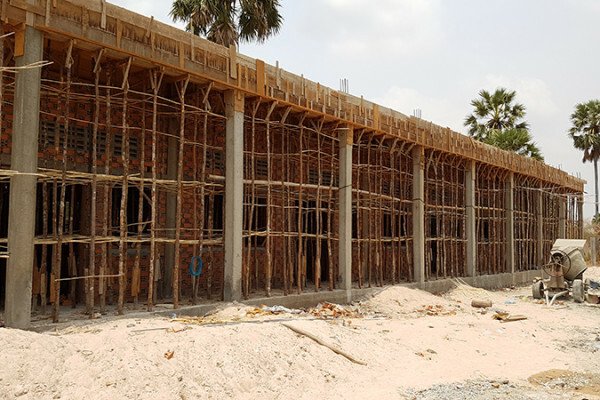 The "Save poor Children in Asia Organization" (Cambodia) plans the new construction of an Education and Community Centre in Prey Ponror, a village located 25km north west of the capital Phnom Penh. During this project, S.C.A.O. 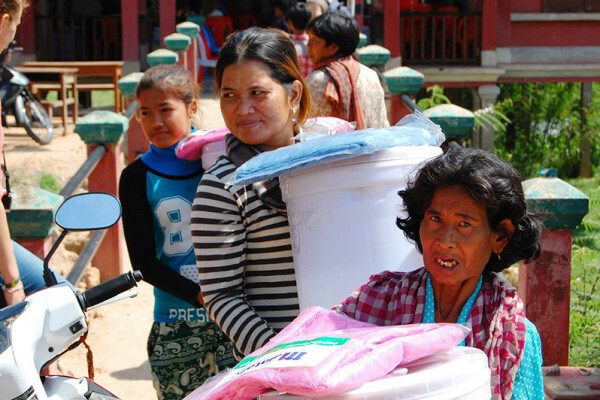 will be supported by its partner organisations "Kinderhilfe in Kambodscha e.V." (Germany), "GECKO Kinderhilfe Südostasien e.V." 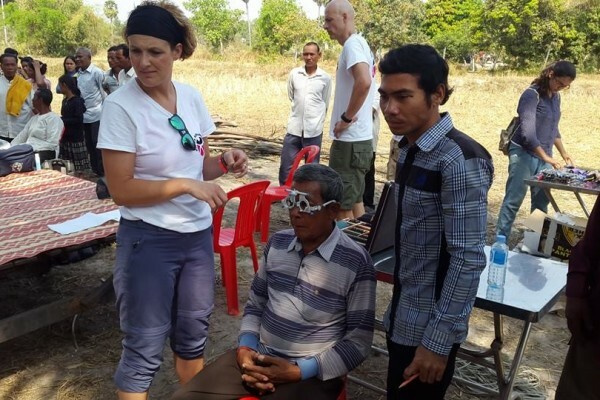 (Germany), "Estrellas de camboya" (Spain), "SCOOP Foundation" (Ireland) und "Pacha Youth Foundation" (USA). The hinterland of Prey Ponror consists of 16 smaller villages, which are all accessible by bike. The public education system runs 2 primary schools and 1 Highschool and is therefore accessible for 1,000 students per day. Save poor Children in Asia Organization. S.C.A.O. received its first license from the United Nations in 1993 and its second registered license from the Cambodian Authorities on October 27, 2004. With the generous contributions and donations from various volunteers from around the world, S.C.A.O. was built and officially opened on December 5, 2007. Since its creation, S.C.A.O. has evolved into a wonderful environment where children and volunteers can feel at home, learn, play and prosper. Our director, Mr. Sath Sameth is Cambodian and we have several Cambodian staff members. Nevertheless we are a volunteer-based organization and are always looking for long-term volunteers to support our English classes and Computer lessons. The S.C.A.O. 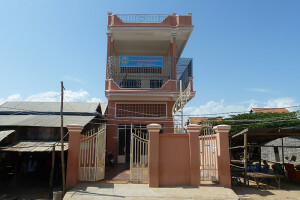 School II was opened in August 2011 after the SCOOP Foundation and Kinderhilfe in Kambodscha e.V. and Pacha Youth funded the construction of the building and it is accessible for all interested students. There is a change in classes and times every few months depending on the schedule rotation of the government school. In 2012 S.C.A.O. 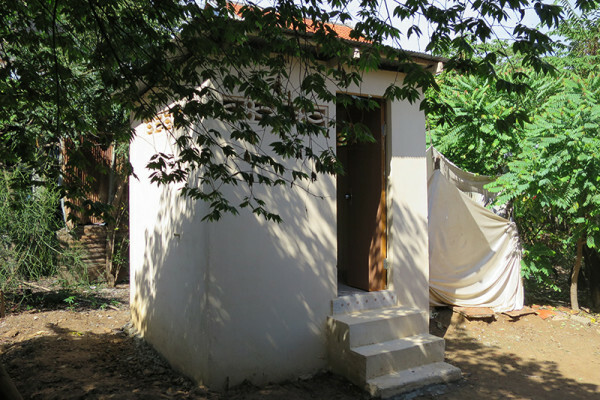 provided ten English classes at the SCOOP school in two classrooms to over 250 students. Lessons take place from Monday until Friday for every class one hour a day. The S.C.A.O. 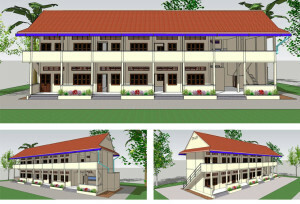 School II is located in Som Roung village, Khan Sen Sok, Phnom Penh. 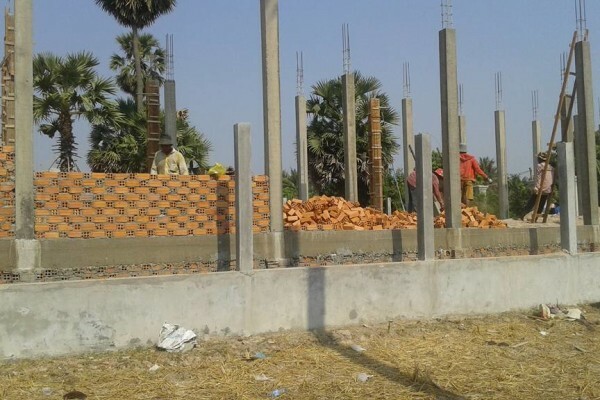 The village is 18 km north of Phnom Penh City, off Highway Number 5 which gives a good connection to the city and Preak Phnow market, the closest bigger market 5km away. Som Roung village is halfway on the road between Phnom Penh city and Oudung, the former capital of Cambodia. This area does not belong to the suburbs of Phnom Penh anymore but is more of a rural area. The village has its own school, elementary as well as High school since 2007. There is no registered number of households or their inhabitants yet. Most people rely on farming and own land in order to make a living. Instead they use open land and this can result in several health problems. Access to clean water is a step towards improving living standards. Mainly used for the protection against the malaria transmitting vector. 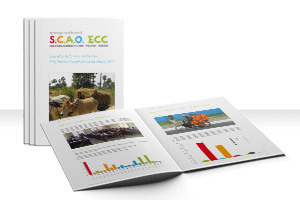 Thanks to all our Partners, Donors, Friends and everybody who supports this project!